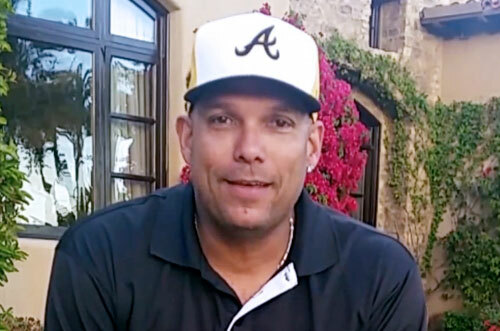 David Justice is a retired MLB outfielder who played for the Atlanta Braves from 1989–1996, the Cleveland Indians from 1997–2000, the New York Yankees from 2000–2001 and the Oakland Athletics in 2002. Justice is a two-time World Series champion for 1995 and 2000 plus he is a three-time All-Star for 1993, 1994 and 1997. Justice was named National League Rookie of the Year for 1990 as well as ALCS MVP for 2000. He is a two-time Silver Slugger Award winner for 1993 and 1997. Sports Speakers 360 is a booking agent for pro athletes. If you would like to book David Justice for a speaking engagement, appearance or endorsement, contact a David Justice booking agent for fees at 1.855.303.5450.